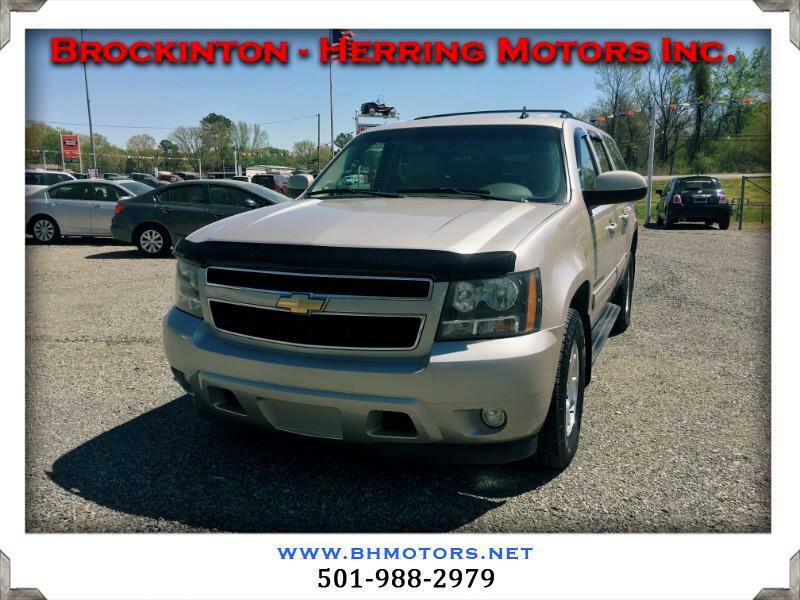 Used 2009 Chevrolet Suburban LT1 1500 2WD for Sale in Jacksonville AR 72076 Brockinton - Herring Motors Inc.
Have a big family? Or need a big vehicle for work? Look no further.. This 2009 Chevy Suburban is calling your name. It's equipped with tons of features and gets great gas mileage for a vehicle of its size. Did I forget to mention it gets 5 star crash ratings all the way around?